To complete any bathroom enclosure, a shower tray is an essential element. 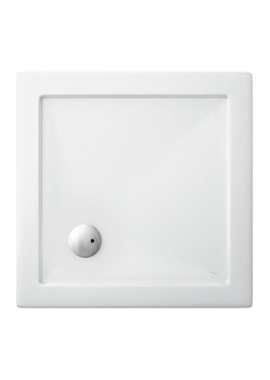 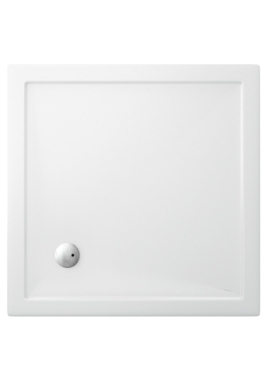 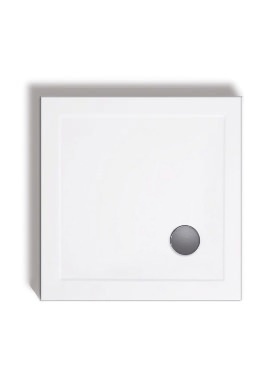 A square shower tray is compatible with square shape shower enclosures. 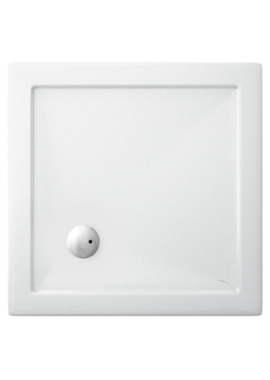 These come to you in various sizes and colours but are generally white. At Bathrooms 365, we have a vast range of showering products to choose from. 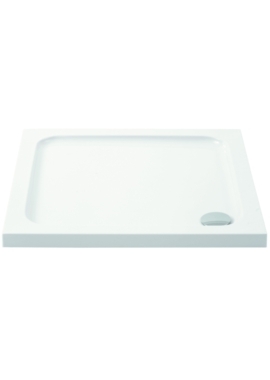 The material used in the construction can range from steel to ceramic, acrylic and stone resin. 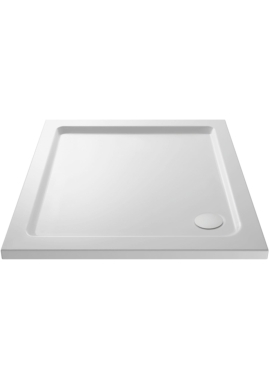 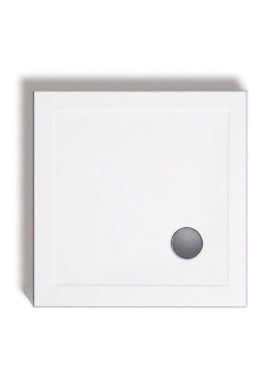 The minimalist trays offer aesthetic appeal, some include an anti-slip surface for enhanced safety when showering and for the comfort of old and young users. 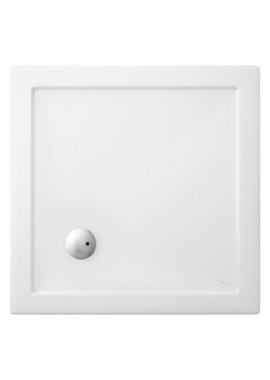 We bring you square trays from industry leading brands to give you a wide choice to satisfy your individual needs. 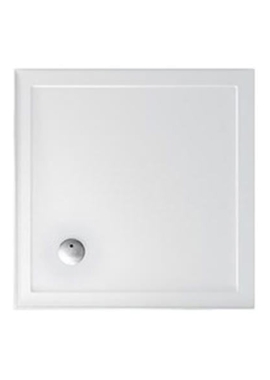 Our shower trays are smooth and white and up the style quotient of the enclosure. 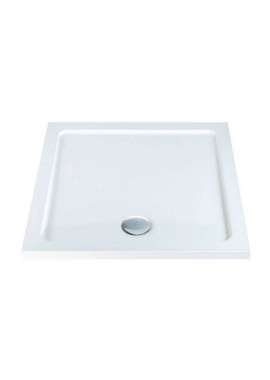 These contemporary additions are comfortable to use and easy to clean. Our trays are built to last years of use. 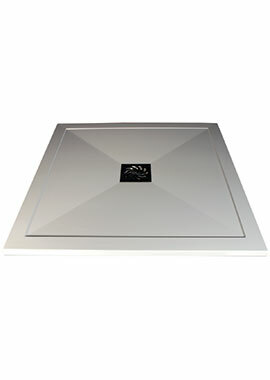 We offer competitive Prices on slim and standard Shower Trays!